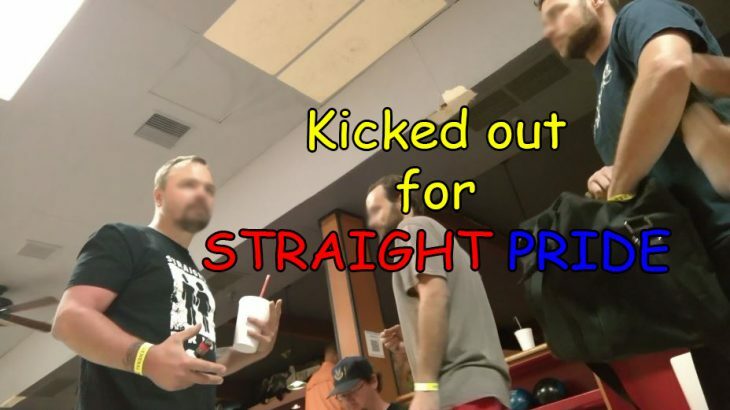 Kicked out of bowling alley for STRAIGHT PRIDE! 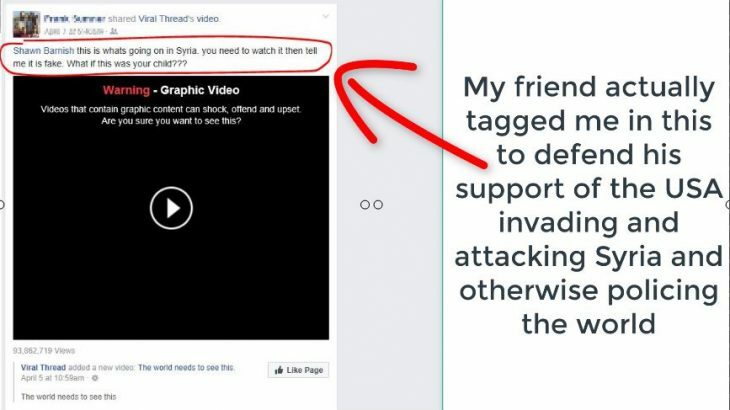 Smackdown of sheeple friends who are deceived by the media – A much needed rant! 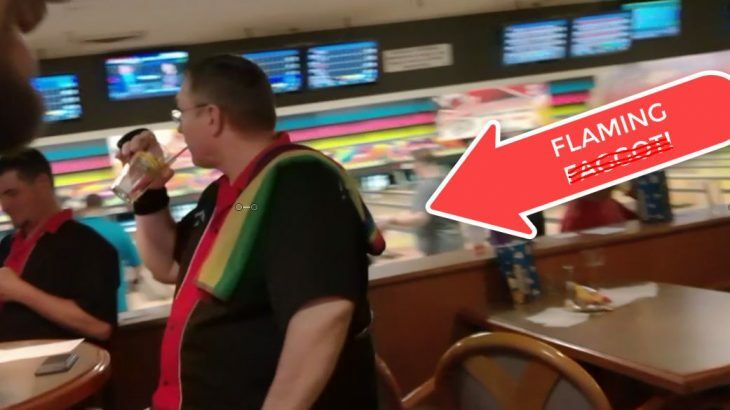 Baptist brethren go bowling and encounter a filthy Sodomite bowling league!